Previously i have written some articles about software keyloggers, but hardware keylogger has many advantages over software keyloggers that makes it more popular among the attacks/ hackers. 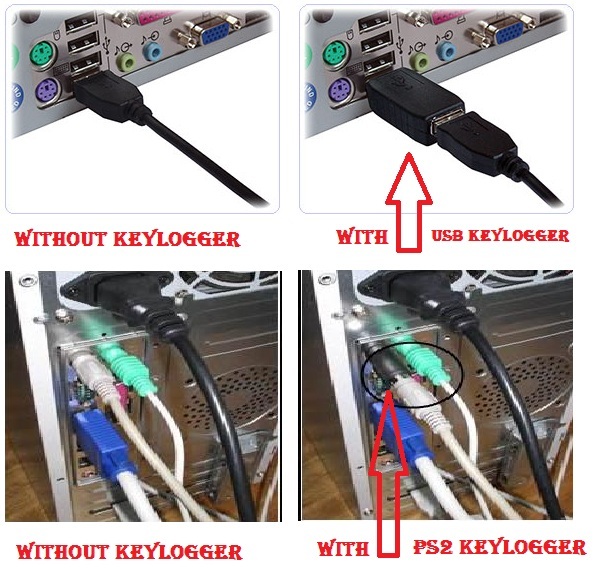 Before telling about advantages here is short description about hardware keyloggers..
Hardware key-logger is a tiny device that plugs in between a keyboard and computer, and is a very popular way of capturing and storing keystrokes from keyboard to their internal memory. Hardware keylogger are coming with 512 KB upto 2 GB memory. A 512 KB keylogger can store more than 512000 captured key strokes. It can capture data for 3 month with 8 hours working on computer daily. Can you imagine that how many secret information can be stored if the memory is 2GB. Hardware keyloggers are not OS dependents, hence can work on any OS. It does not interfere with any program running on the target machine and hence cannot be detected by any software, but software keyloggers are mostly detectable by good anti-viruses. 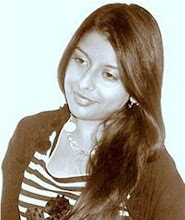 Hardware can begin capturing from the moment a computer is turned on and are therefore able to intercept BIOS passwords. But hardware keyloggers cant always detect like this, they can be inbuilt in keyboard, they can be wireless, or they can be hided through any other way so that you cant see them. So you need to be so alert while using a public computer. Also some hardware keyloggers cant capture correctly Alt+Numpad keystrokes(according to irongeek), so while you type username/ password you can use Alt+Numpad to write. you can check ASCII combos of Alt and numpad keys here. Share this article to help others from getting hacked. If you want more information and tutorials about security, check out under category Antivirus and Security.